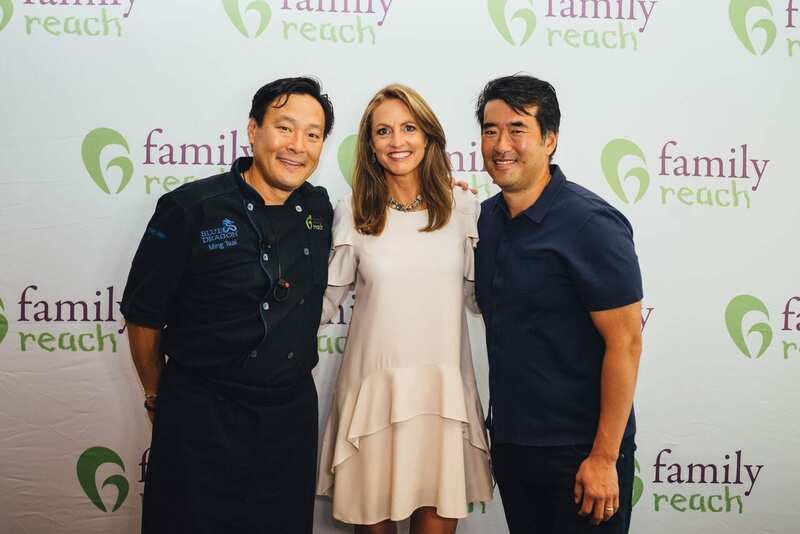 On Monday, May 14, we hosted our 7th annual Cooking Live! event. Taking place at The Ritz-Carlton, Boston, this event brought our cancer-fighting families together alongside our generous community, sponsors and talented chefs. 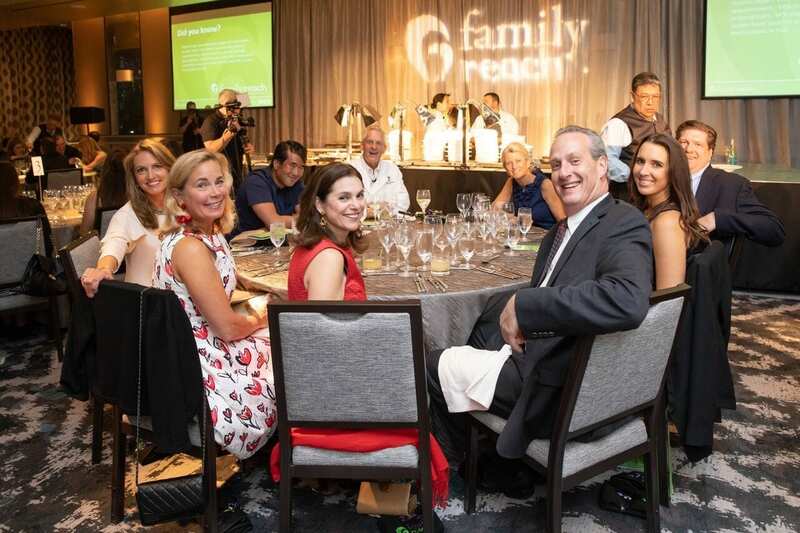 Each course was served family style, reminding everyone of the motivation behind our mission. 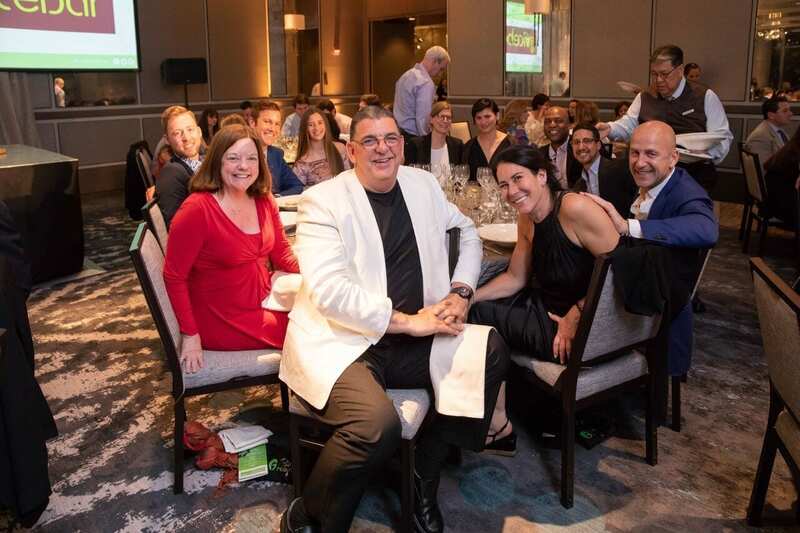 Together, we raised over $400,000 and spread awareness of cancer-related financial toxicity. We are proud of the huge strides we’re making to combat this national crisis and it was an honor to share these advances with our guests. Many of our families told stories of their cancer journeys and inspired us all with their honest words. It was a memorable night filled with hope and genuine moments that we will carry with us as we continue to change the face of cancer. 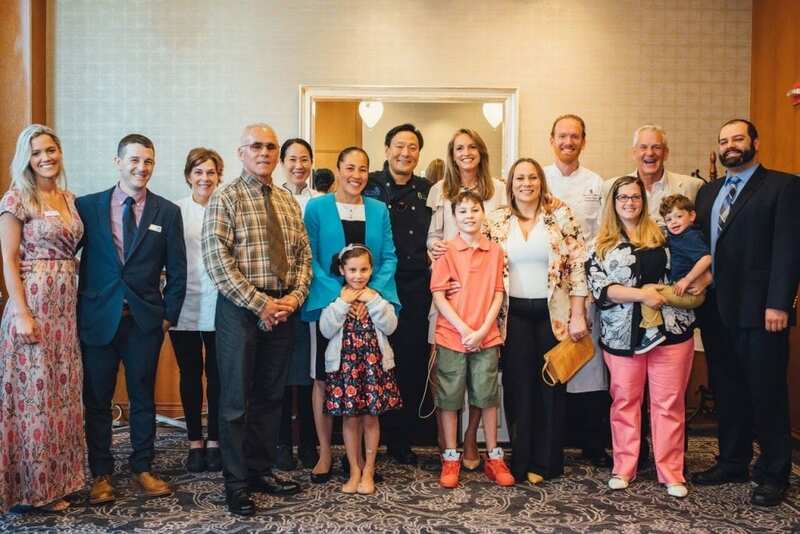 Chefs Barbara Lynch, Joanne Chang, Ming Tsai and Robert Bruce with our cancer heroes and their families. Eigth-year-old cancer-warrior, Sarah, with her loving mom, Joan. 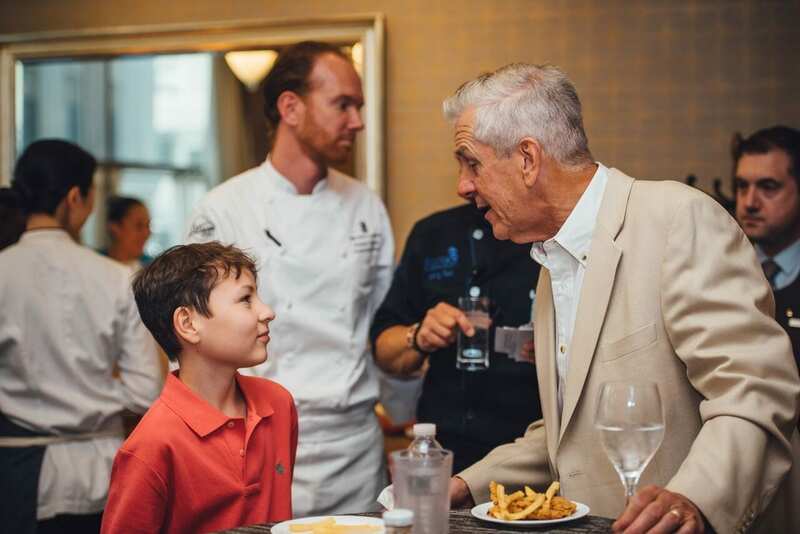 Celebrity guest Lenny Clarke talking with 8-year-old cancer-hero, Mikalo. Chef Ming Tsai and Family Reach CEO, Carla Tardif, with Jeff Ma, Twitter Vice President, Analytics and Data Science. 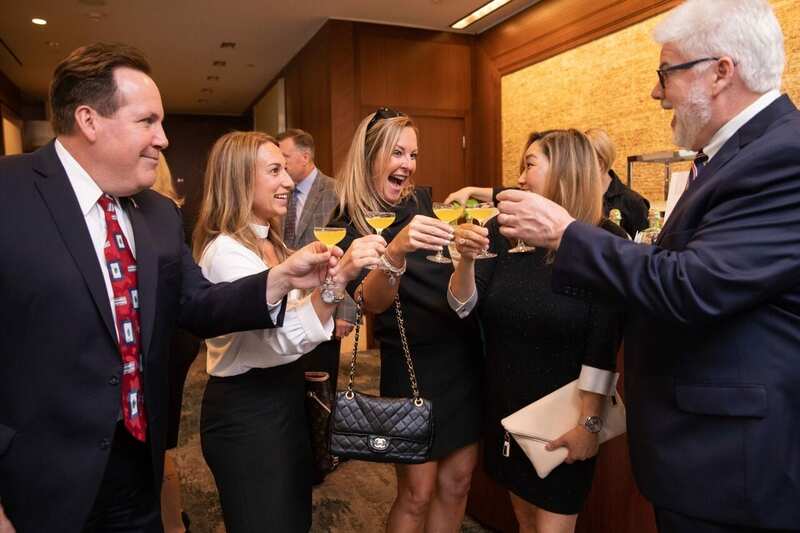 Guests enjoying their signature cocktails courtesy of Patrón tequila, our cocktail hour and VIP after-party sponsor. 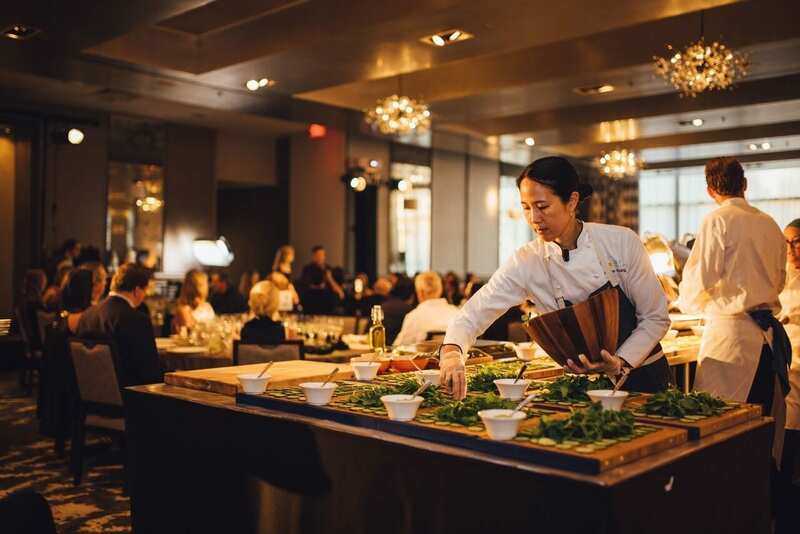 Chef Joanne Chang plating the first course using fresh greens from one of our event sponsors, B&W Quality Growers. Guests excited to watch the first course being prepared at their front-row table. 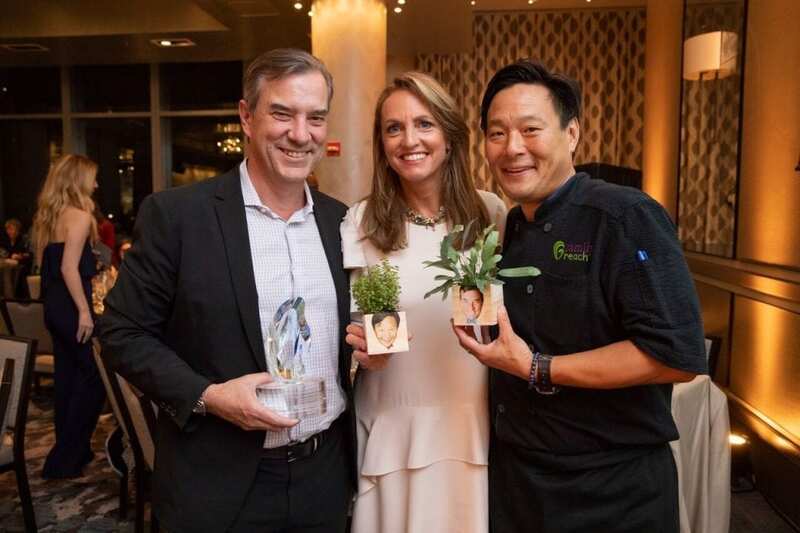 We were honored to present Peter Merrigan (left) with the Ming Tsai Leave Your Mark Award. 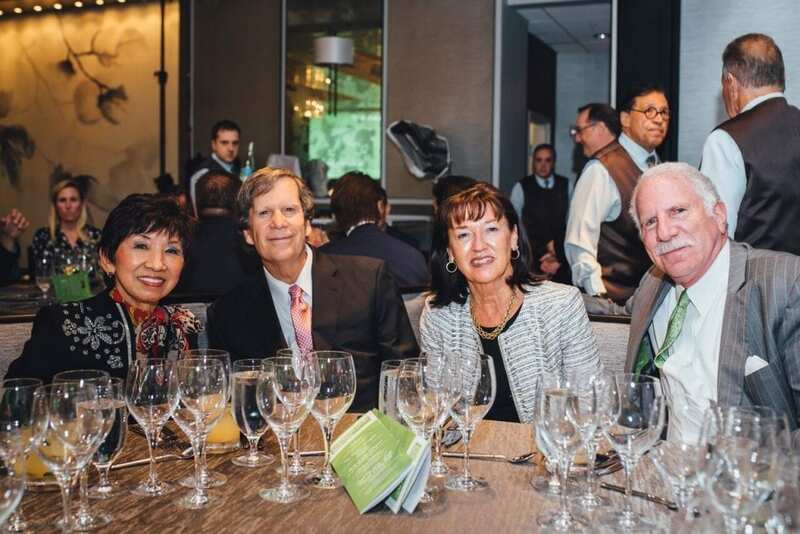 Madge Meyer, Jim and Rosemary Phalen and Eric Morse enjoying the evening. 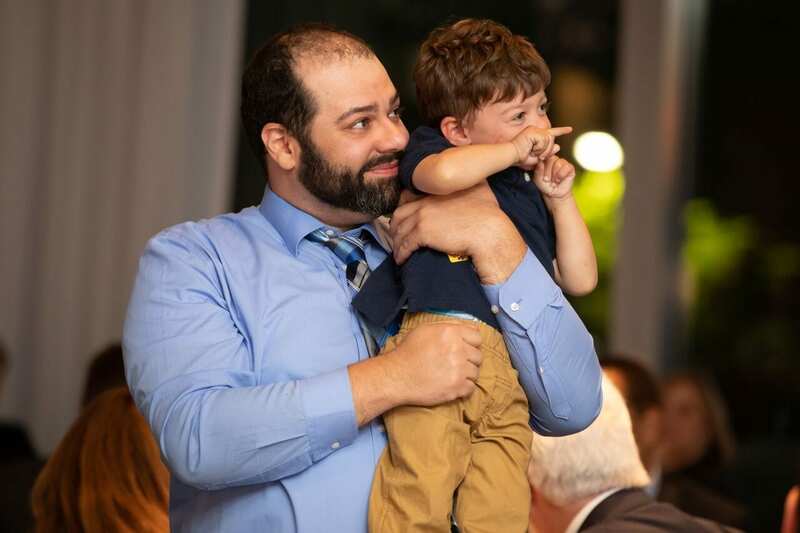 Phil, father of 3-year-old cancer-fighter, Grant, shared a heartfelt speech about his family’s ongoing cancer journey. 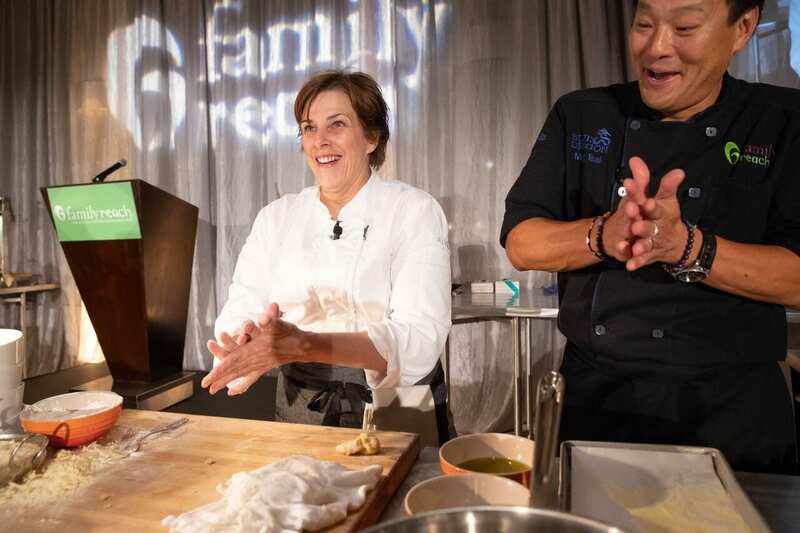 Chef Barbara Lynch preparing her delicious lobster bolognese dish with Chef Ming Tsai. Event Sponsor Stacy Madison (front right) of Stacy’s Juice Bar with her guests. We want to give a warm thank you to all of the sponsors, partners and donors who made this event such a success! Your support ensures families battling cancer have the resources they need to keep a roof over their heads, put food on the table, maintain access to treatment and, ultimately, increase their chance of survival.